The news was updated on Dec. 27, 2018. 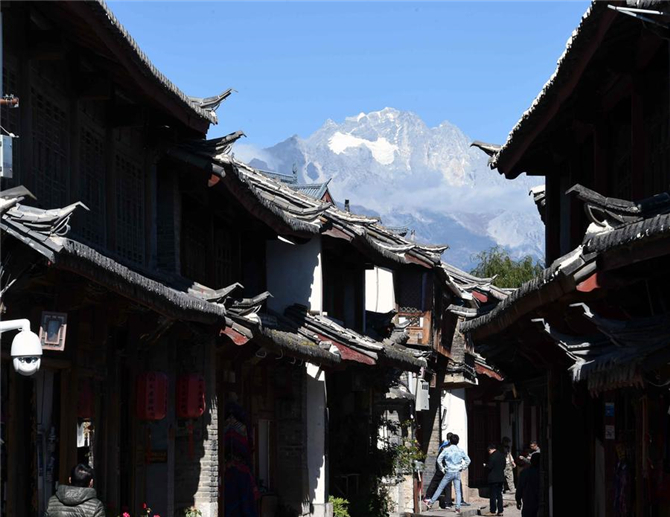 A new railway line will link Lijiang, a city well known for its UNESCO Heritage Site-listed old town, into the country’s high-speed railway network from next month. A new high-speed railway linking several famous tourist attractions in Southwest China’s Yunnan province is set to open next month, according to China Railway Corp. The new railway will link tourist hot spots, such as the ancient towns of Lijiang and Dali, and the Three Parallel Rivers area, all UNESCO World Heritage Sites. 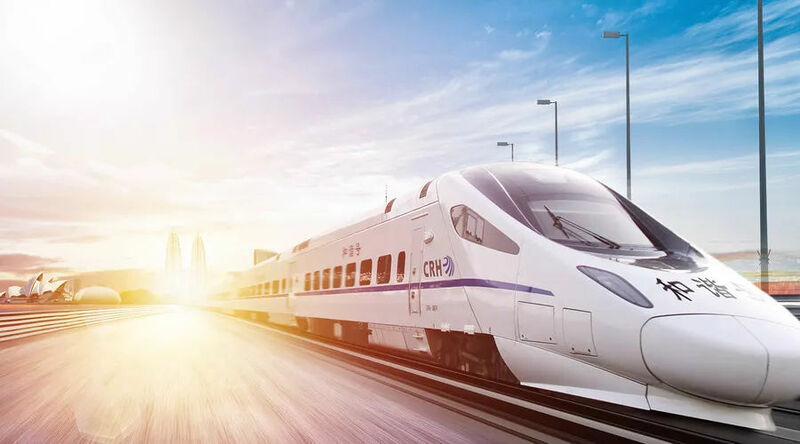 The new high-speed line, which has 10 stations, will cut travel time from Lijiang to Kunming, the provincial capital of Yunnan, from more than 8 hours to 3 hours. The new line is expected to be put into operation in January, along with several other new high-speed lines, according to China Railway Corp.